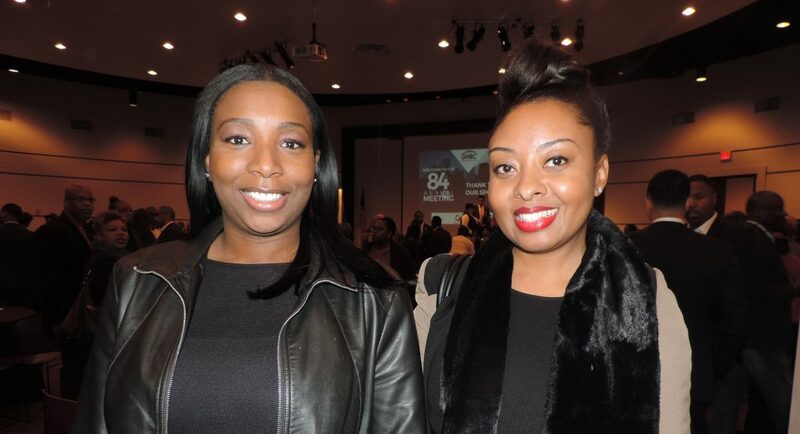 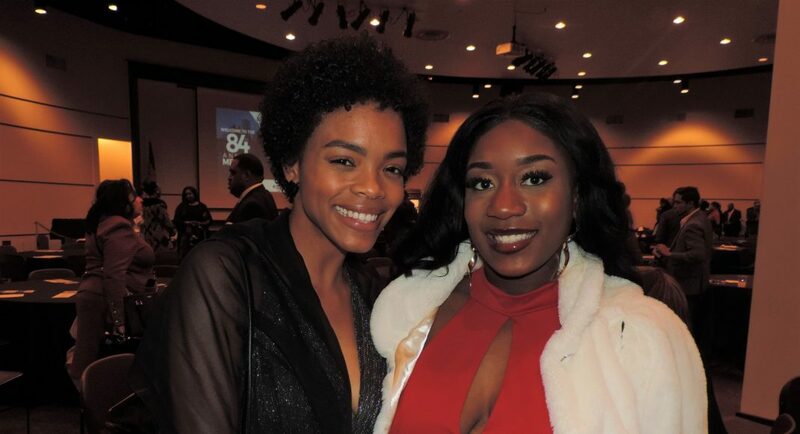 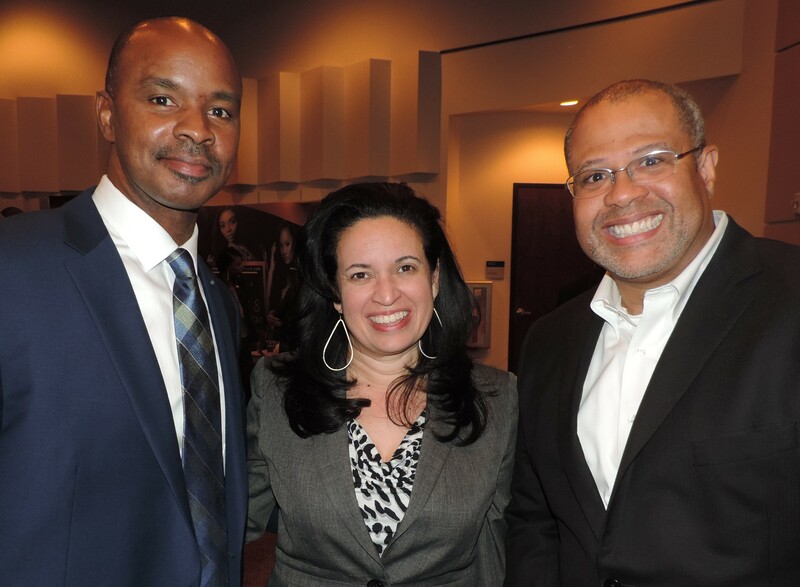 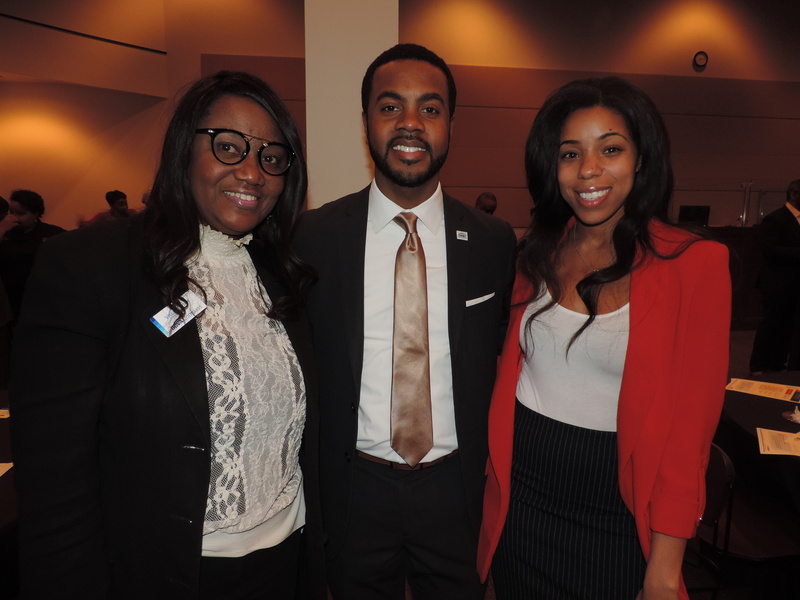 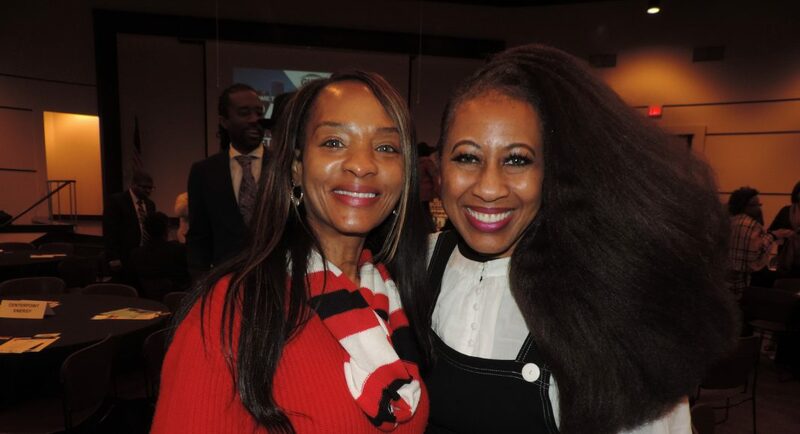 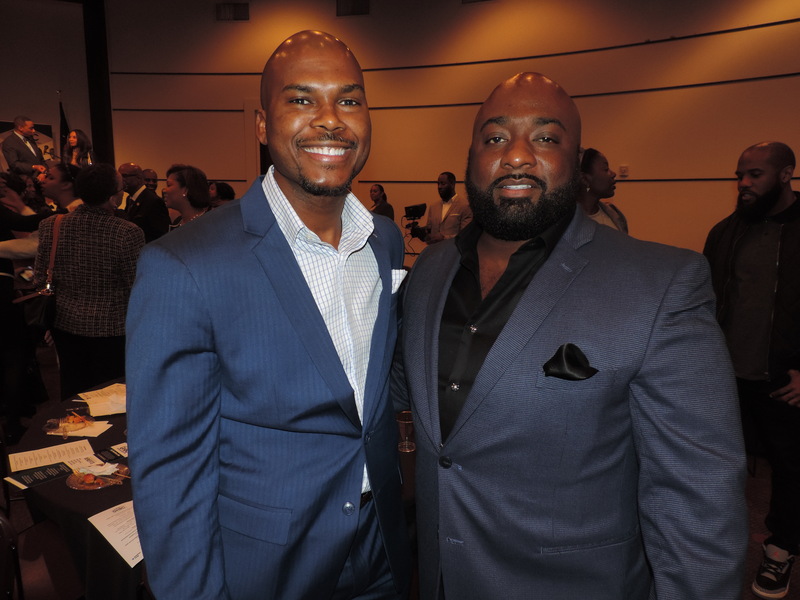 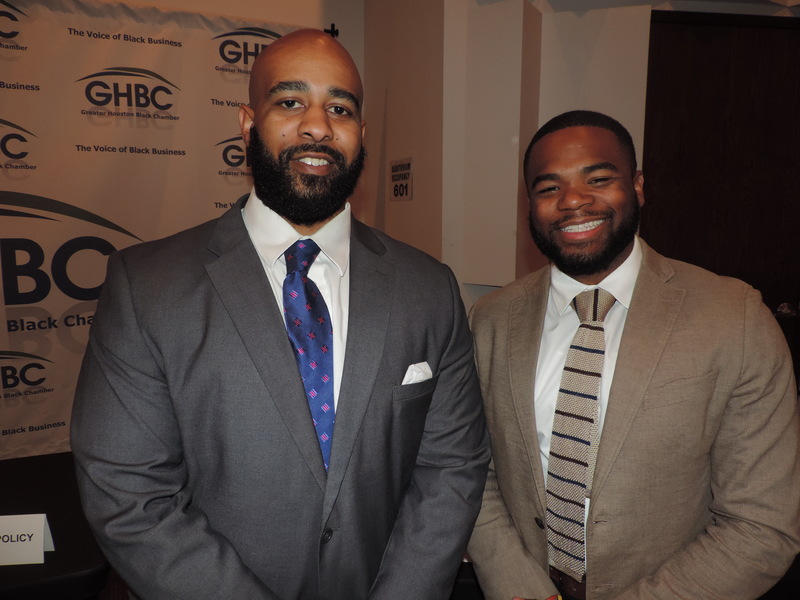 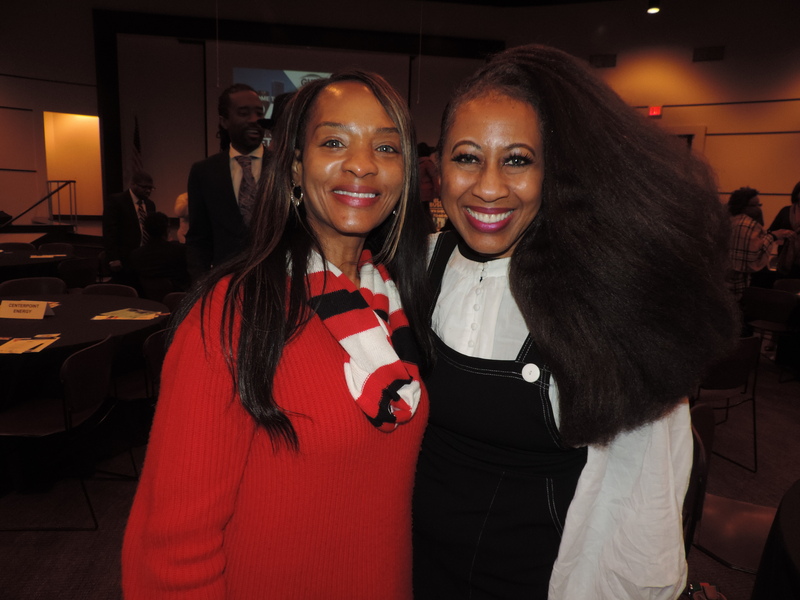 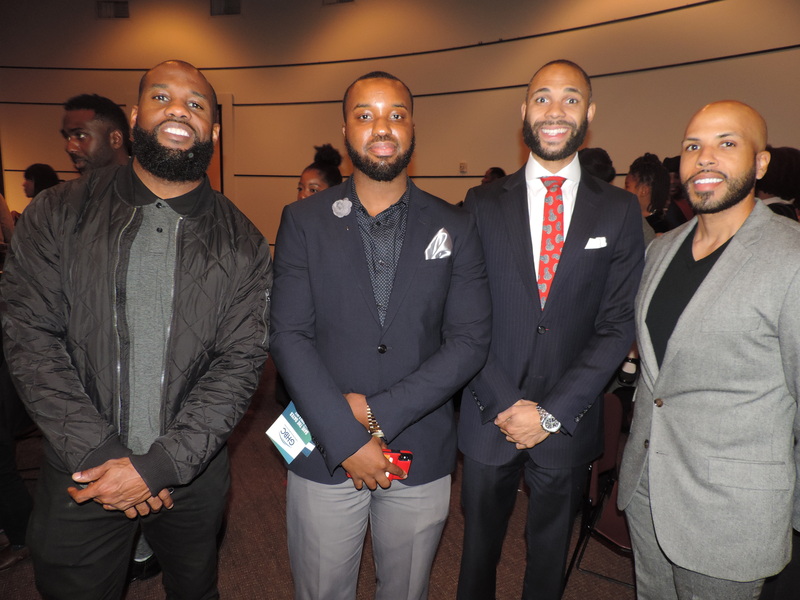 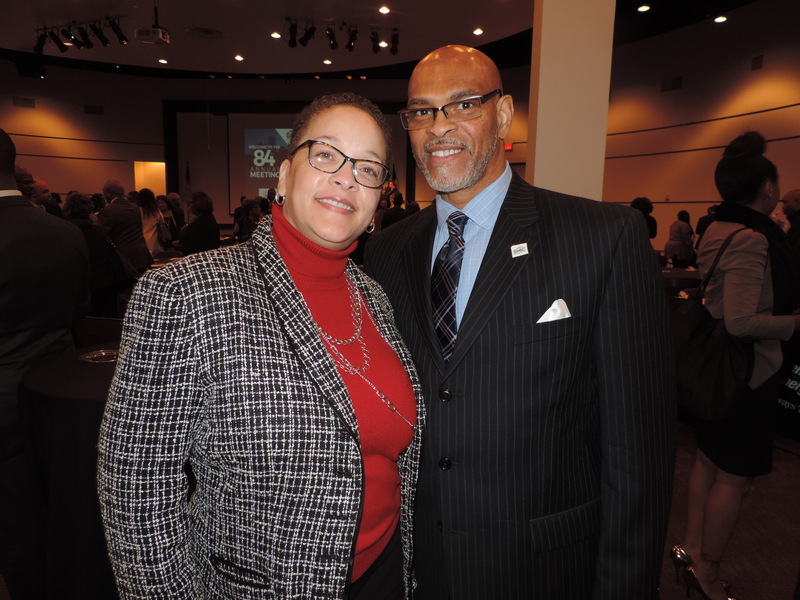 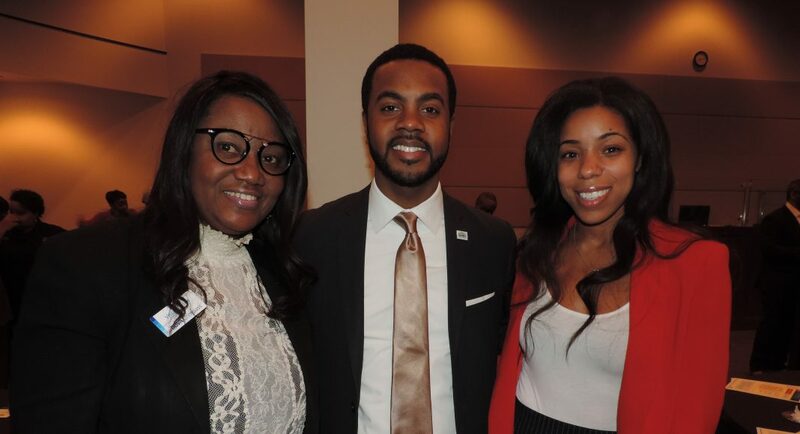 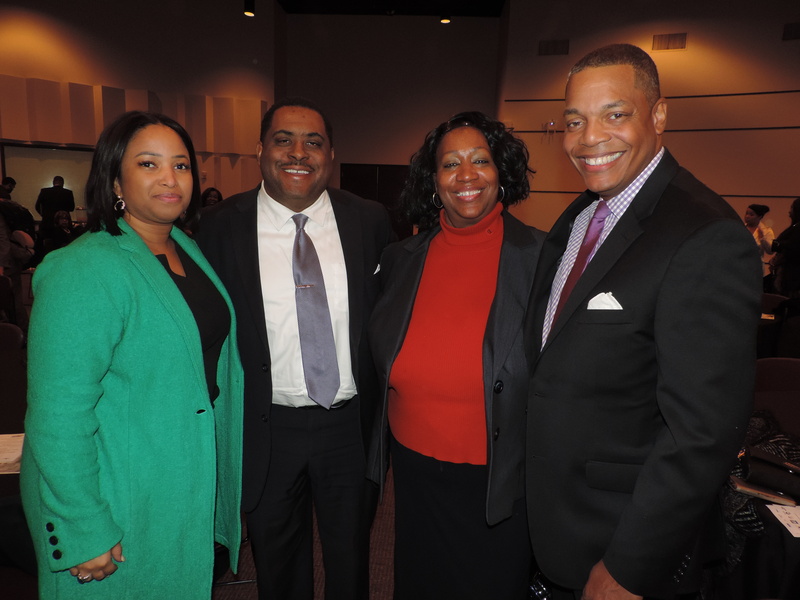 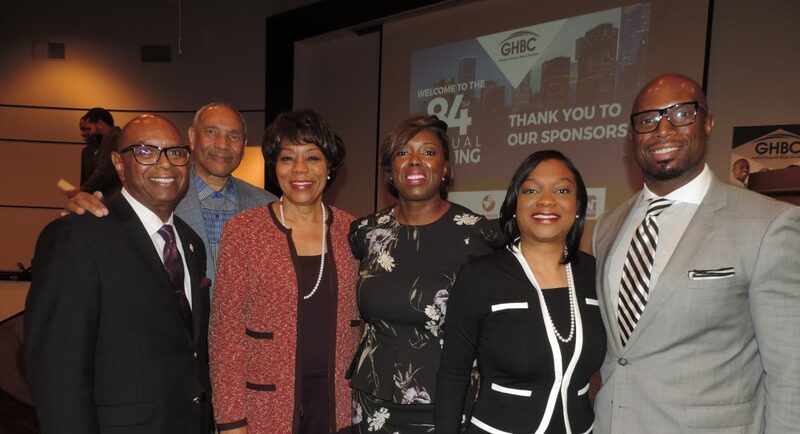 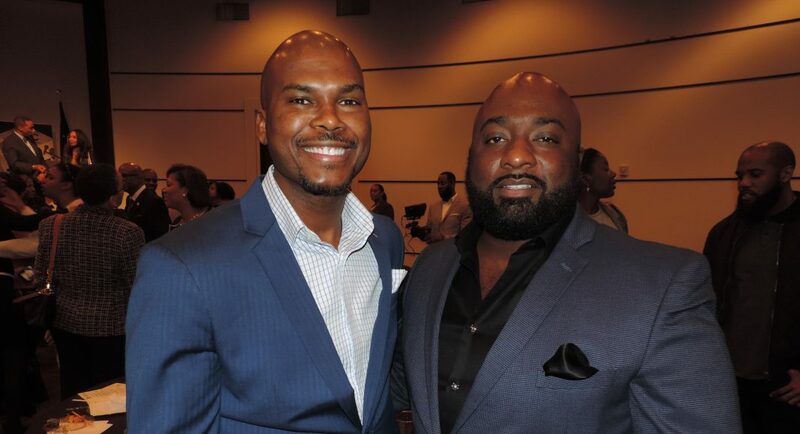 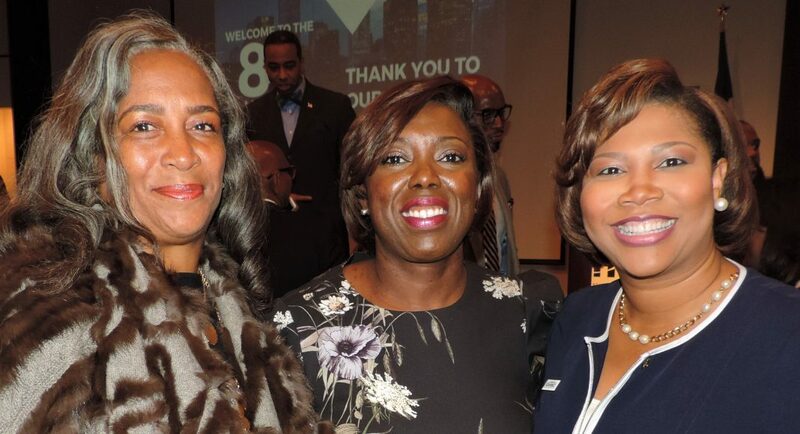 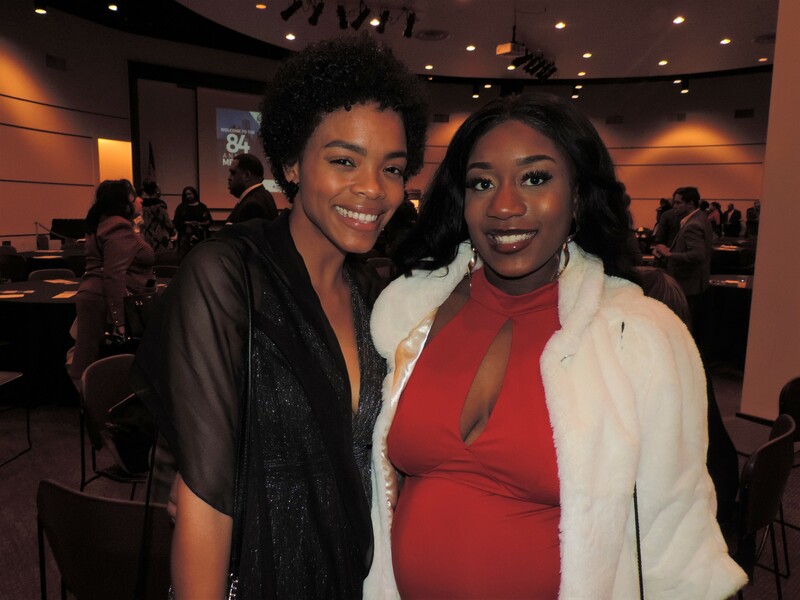 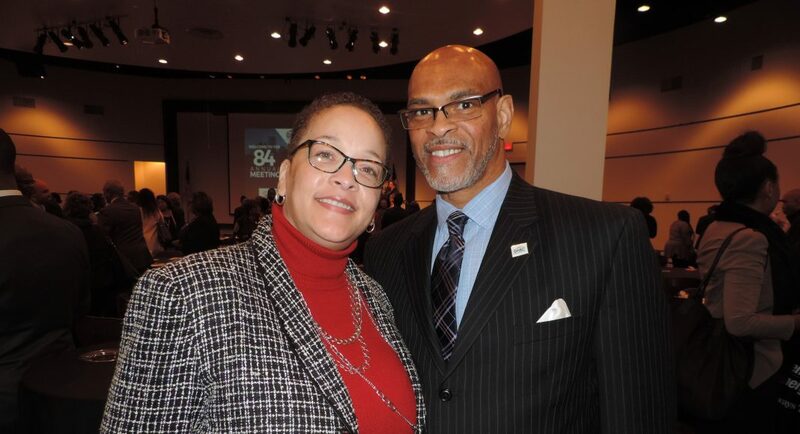 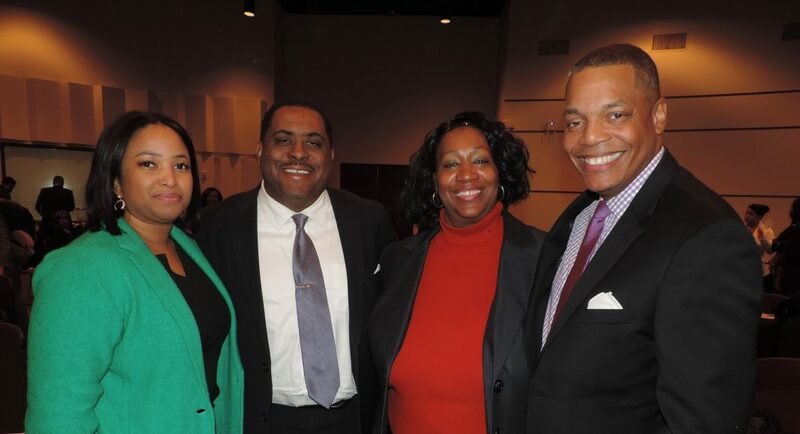 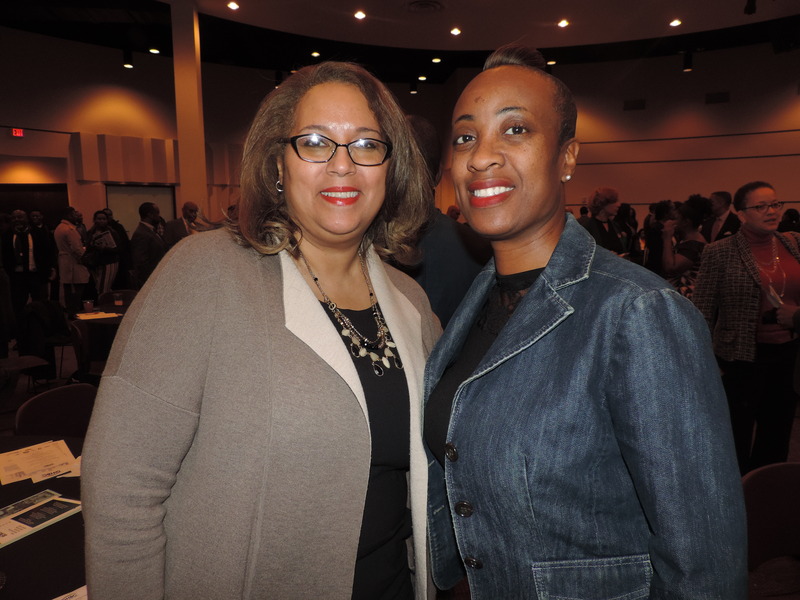 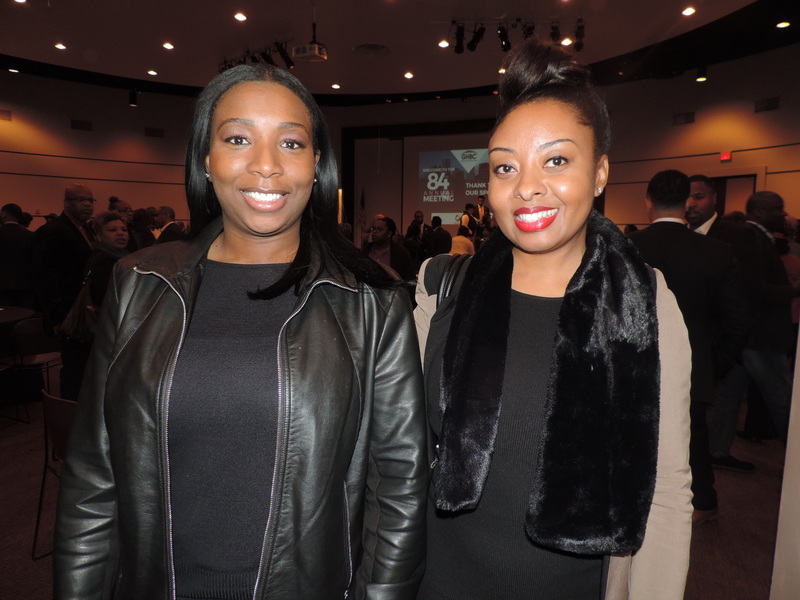 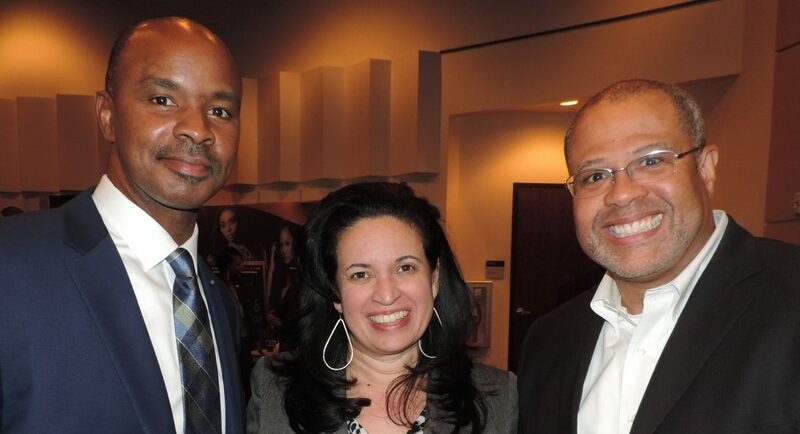 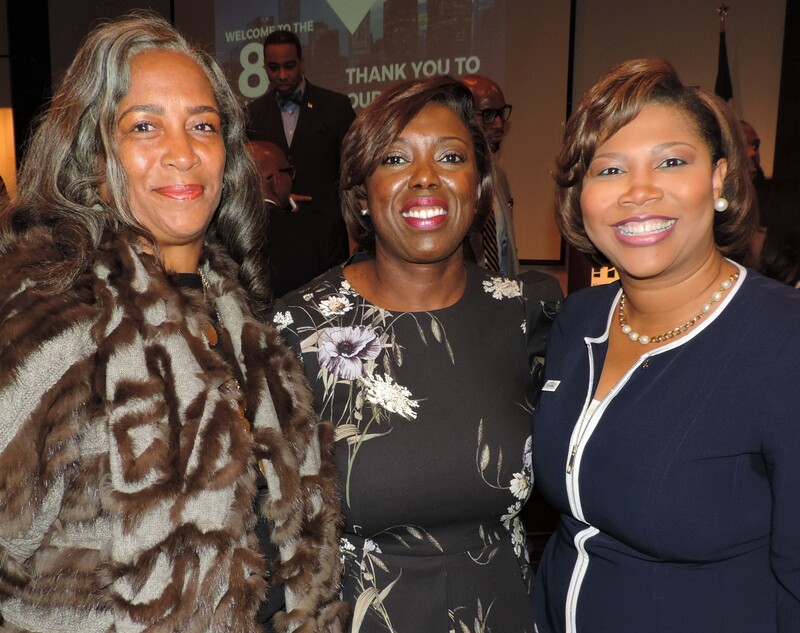 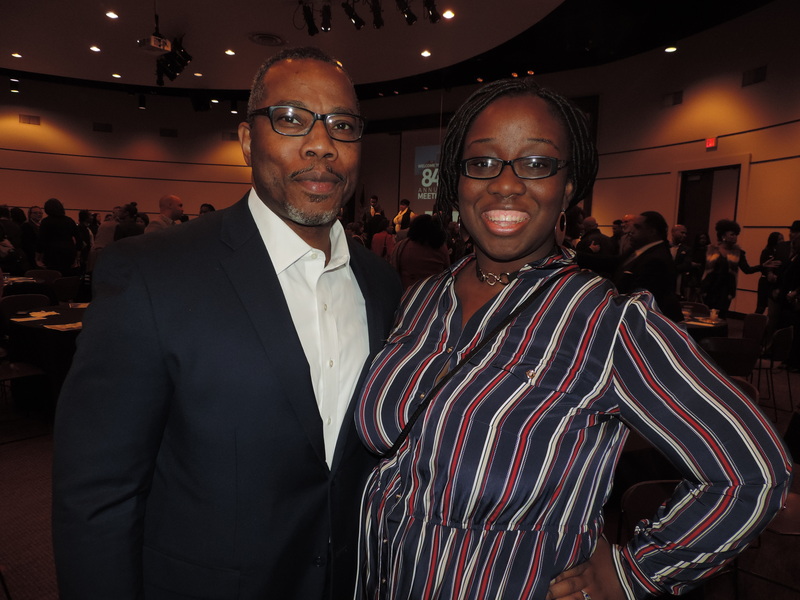 The Greater Houston Black Chamber recently held its 84th Annual Meeting at the HCC West Campus (5601 West Loop South, 77081) where the new GHBC board and executive officers were officially installed, a “State of the GHBC” address was given and the GHBC mobile app was officially launched. 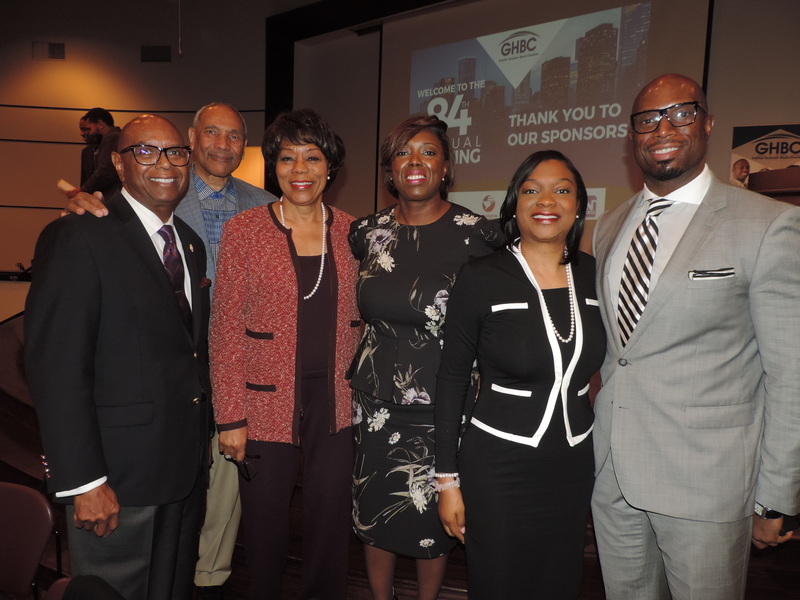 The Greater Houston Black Chamber recently held its 84th Annual Meeting at the HCC West Campus (5601 West Loop South, 77081) where the new GHBC board and executive officers were officially installed, a “State of the GHBC” address was given and the GHBC mobile app was officially launched. 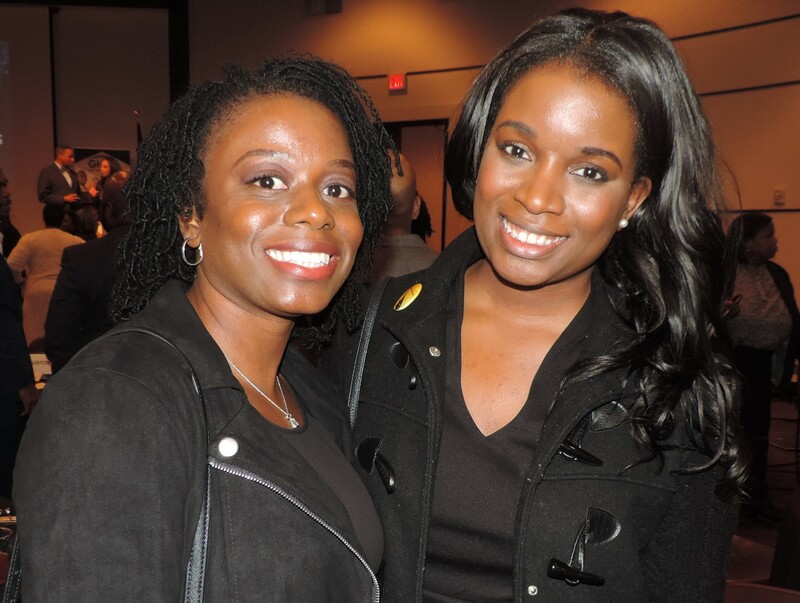 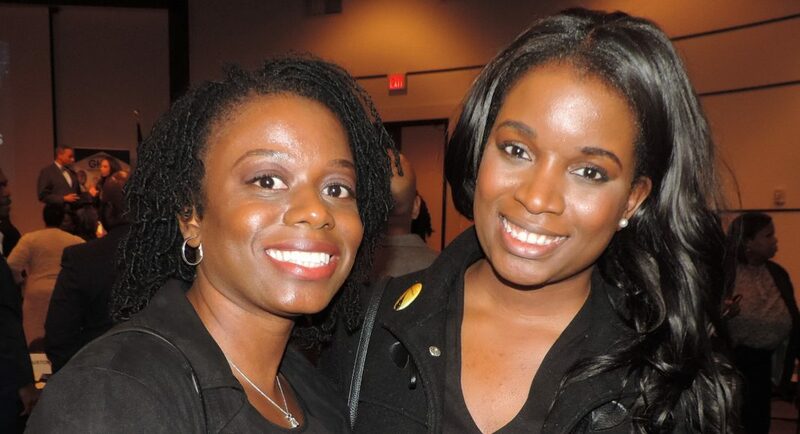 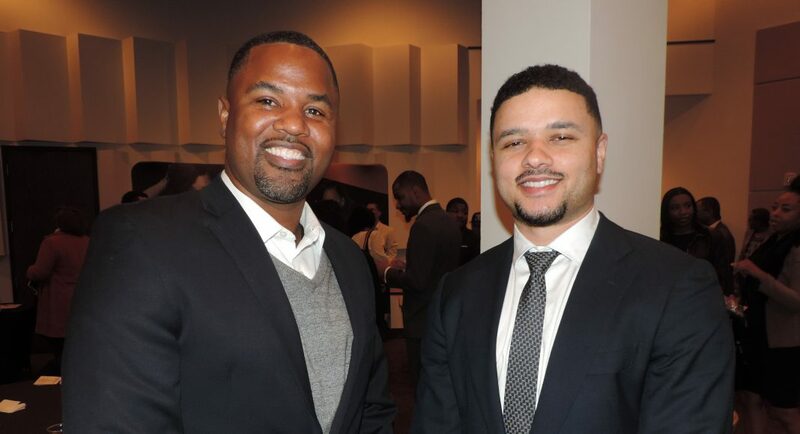 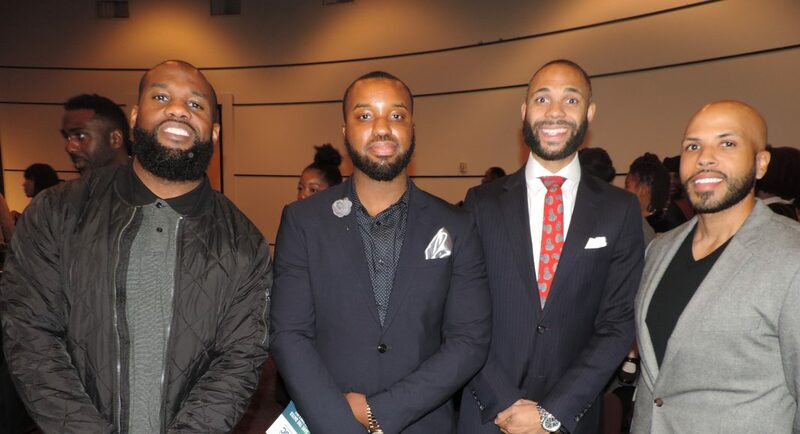 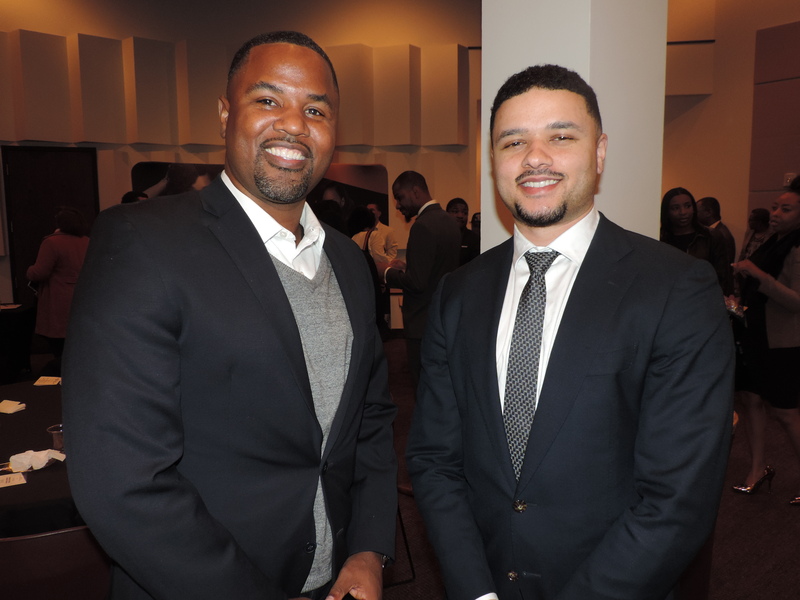 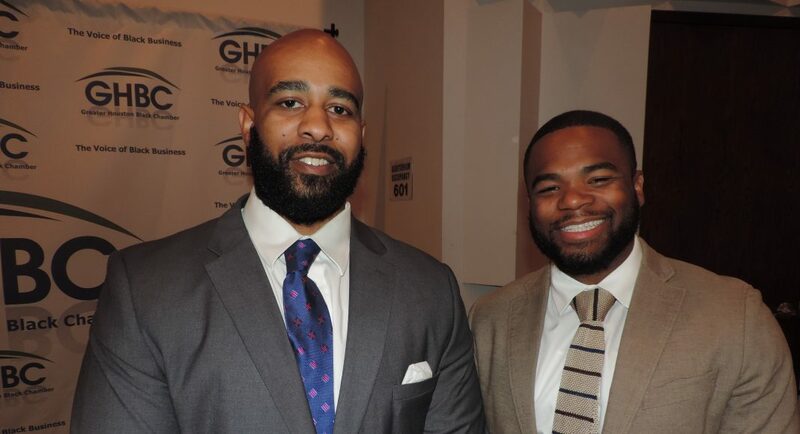 Additionally, the organization released its 3rd edition of “BUY BLACK,” a resource guide for those seeking to do business with Black entrepreneurs and service providers. 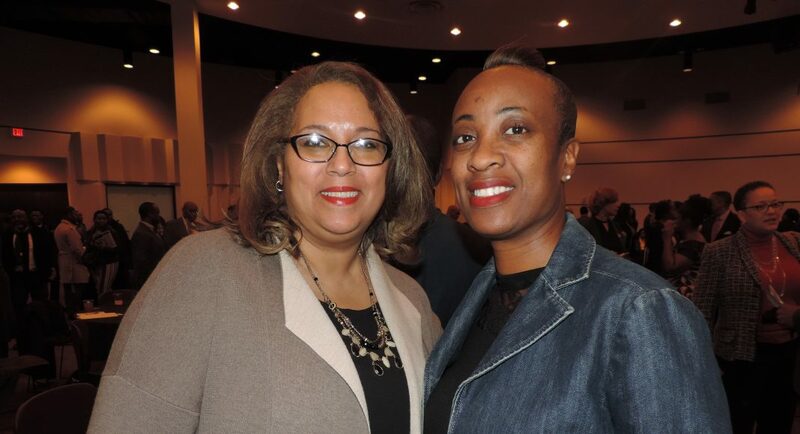 Attendees included the new GHBC chair Carol Guess, Courtney Johnson Rose, Teeba Rose, Tiffany Ryland, Warren Luckett, Rev. 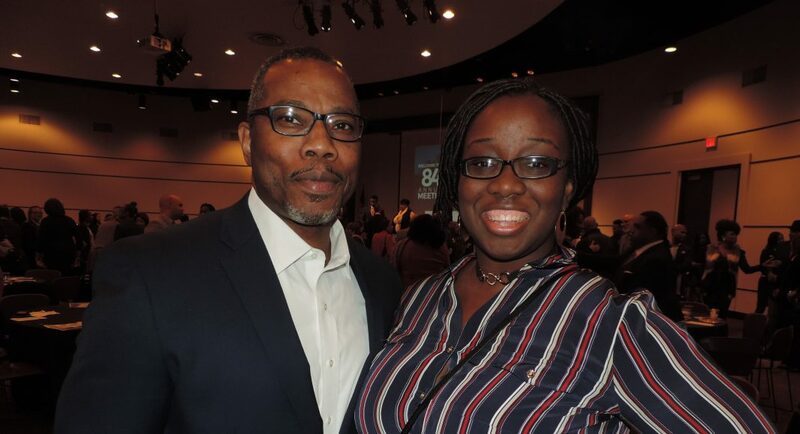 Dr. Patricia Williams, Veronica Douglas, Jermaine Patterson, Dewan Clayborn, Zach Patterson, Niles Dillard, Adrienne Henry, Judge Clarease Yates, Janaeya Carmouche, Lawrence Battle, Vernita Harris, Keira Miller, Leeandria Williams and many others.